"Like many shareholders, I am disappointed and baffled by Benchmark's hostile actions, which clearly are not in the best interests of Uber and its employees on whose behalf they claim to be acting. Since 2009, building Uber into a great company has been my passion and obsession. I continue to work tirelessly with the board to identify and hire the best CEO to guide Uber into its next phase of growth and ensure its continued success." 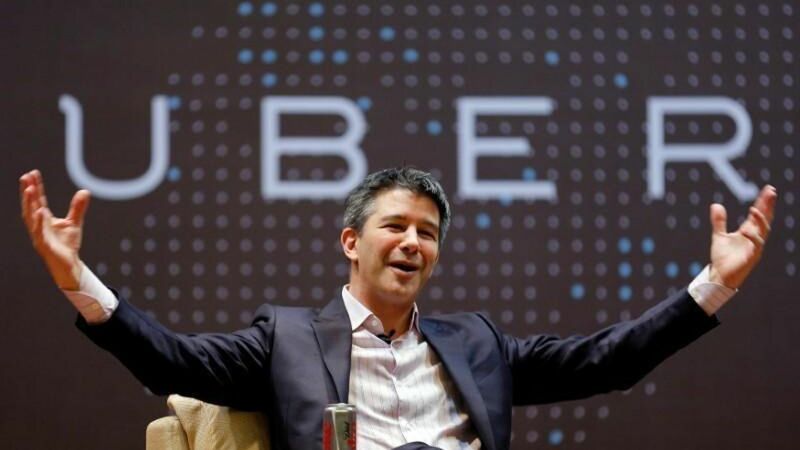 Axios reported earlier today that Kalanick also has begun his legal defense, with plans to ask Delaware Chancery Court to submit the case to private arbitration.